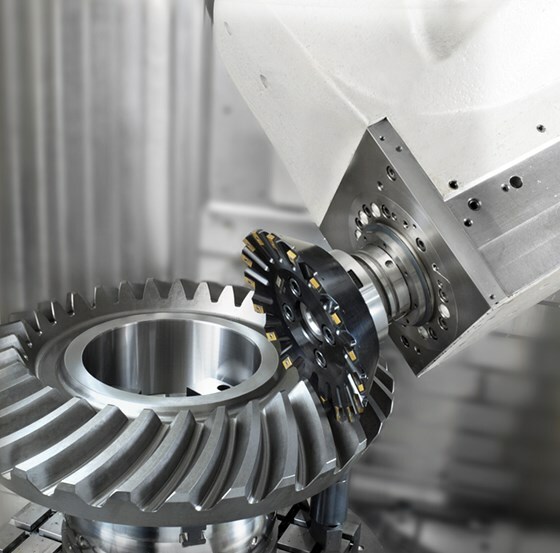 The purchase of this gear cutting facility is a significant one as niche activities such as this are now few and far between. 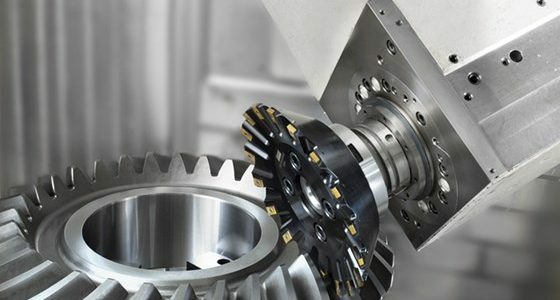 Gilbert Engineering already has niche activities such as large capacity precision surface grinding which brings specialist work to south Wales from all parts of the UK. Gilbert Engineering’s already very broad customer base can only be enhanced by the diverse customers of Bryn Precision. We will strive to ensure that all of these valued customers are given the service and support they deserve. There will be a team of six skilled people joining us which with a great variety of attributes. We will occupy the impressive 10,000 sq. ft premises at Oakdale Business Park, whilst retaining and continuing to grow the business at our main premises in Llanbradach, Caerphilly. We would welcome all customers at either of the sites to see the scope of services we can now offer. This merger is not only fantastic for Gilbert Engineering but also brilliant news for South Wales. We would like to thank Royal Bank of Scotland and Lombard for their continued financial support. Also Caerphilly County Borough Council for their much appreciated assistance and support with the transition. Another big thank you goes to Richard Coppock at RCA Corporate Finance who always looks after our best interests giving great financial advice.